Island Naturals was created from a passion for natural ingredients and a desire live a healthy, chemical-free lifestyle. 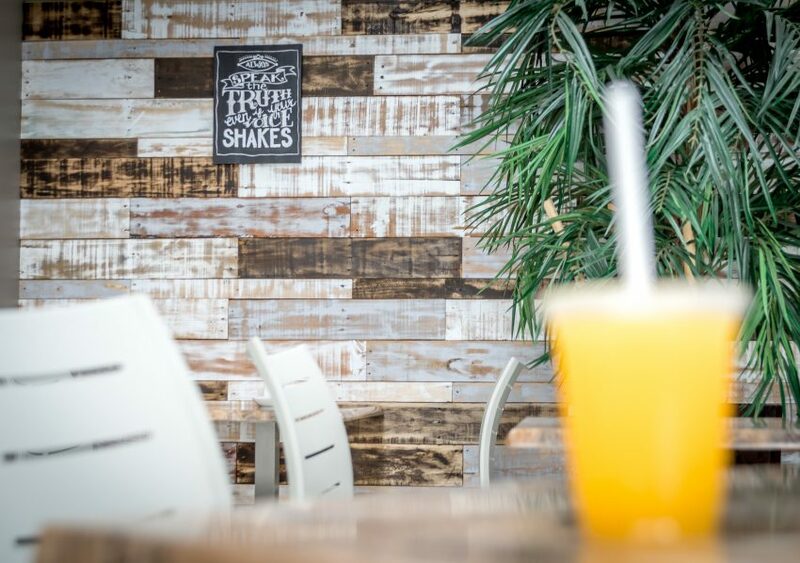 A closer look at our cafe and its community. The Island Naturals journey began over 5 years ago with Lindsay Allen, owner and founder’s, dream to make natural and chemical-free health and nutritional products easily available to the island. 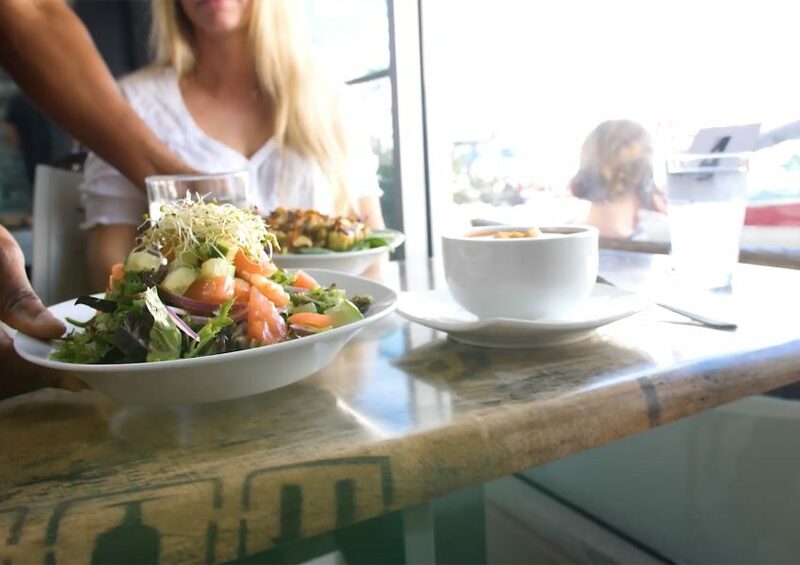 In less than a year, a retail location providing products from industry leaders with wholesome ingredients and a cafe which took Lindsay’s vision and applied it to the food we eat were opened. 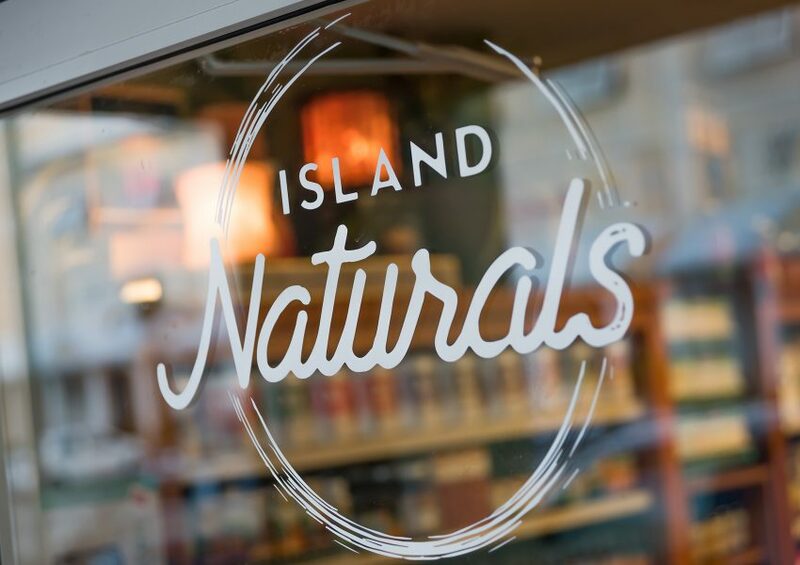 Today, Island Naturals consists of two retail locations and a popular eatery & coffee shop, helping customers live healthy balanced lives, showing that with a dream and determination anything is possible. My philosophy is simple, knowing what you put on or in your body is important. All of Island Naturals’ products are natural, organic and free of harmful chemicals and since day one, I have been reading the labels so you don’t have to. We love what we do and want to share that passion with you. 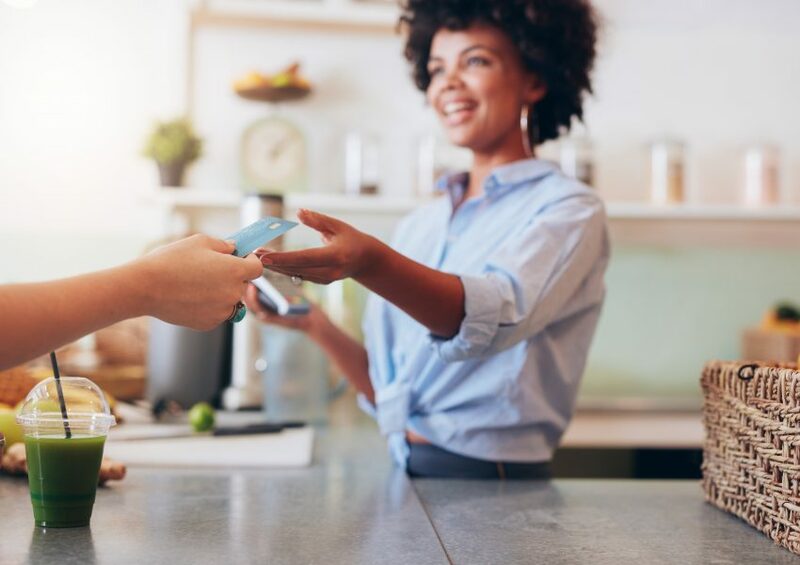 From quality ingredients, organic products, and superior customer service, we’re here to be your healthy living partners.